One or more photo(s) has been virtually staged. Come make this popular Wilkinson Woods Condo your own! Featuring 2 bedrooms and 2 baths with an extra sitting area in the master, this unit offers amazing space. Sliding doors open to the enclosed lanai from three rooms. Two dining areas make this attached villa feel like a home. The 2 car garage and inside laundry make living here a breeze. Wilkinson Woods offers a community pool and tennis court along with low monthly fees. Conveniently located near shopping, dining and area parks and only a short drive to Siesta Key. Come take a look today. Directions:From Bee Ridge and Beneva Road, head south on Beneva to west on Wilkinson Road, turn right into Wilkinson Woods, drive back to 3589. SchoolsClick map icons below to view information for schools near 3589 Wilkinson Woods Drive #28 Sarasota, FL 34231. MFRMLS data last updated at April 21, 2019 12:11:30 AM PST. Home for sale at 3589 Wilkinson Woods Drive #28 Sarasota, FL 34231. Description: The property at 3589 Wilkinson Woods Drive #28 Sarasota, FL 34231 in the Wilkinson Woods subdivision with the MLS# A4427280 is currently listed for $185,000 and has been on the market for 68 days. 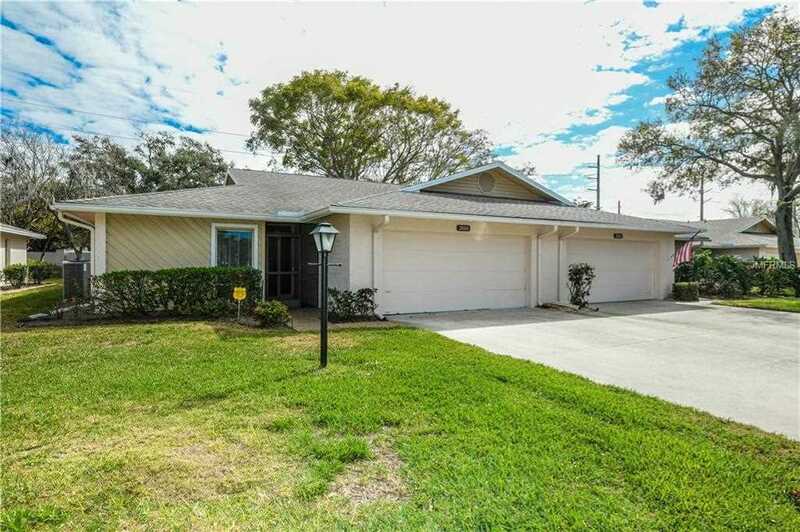 You are viewing the MFRMLS listing details of the home for sale at 3589 Wilkinson Woods Drive #28 Sarasota, FL 34231, which features 2 bedrooms and 2 bathrooms, and 1548 sq.ft. of living area.